Pro football player and now television celebrity Michael Strahan sports a huge gap between his front teeth that has become a trademark for him. And while Michael can carry this off, most normal people feel self-conscious when they have large gaps or missing teeth. Missing teeth can cause gaps in the remaining teeth. Not only can missing teeth realign remaining teeth in unattractive ways, they can also cause problems with chewing, leading some to nutritional deficiencies. Additionally, tooth loss commonly causes loss of bone density and gum tissue. There are several options when missing teeth become a problem – and it’s not an uncommon problem. According to the American Dental Association, the average adult between the ages of 20 and 64 has three or more decayed or missing teeth. When addressing missing teeth, you and your periodontist may have several choices, depending on your situation. We get it. Going to the periodontist isn’t your favorite thing to do. Between balancing work, family, school and so on, making a periodontist appointment may be the last thing on your mind. You have to sit back in a chair with all of these foreign tools prodding your mouth, wait for the assistant to take her hands out of your mouth to answer a question and by the way, what does that tooth numbering system on the assistant’s computer even mean? 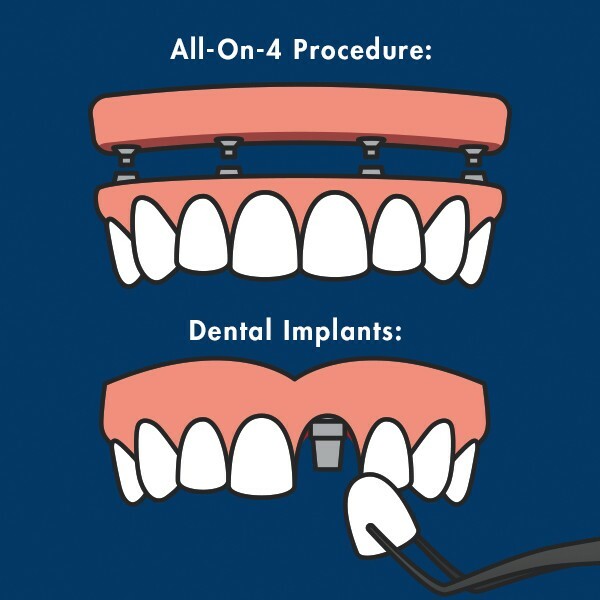 At San Antonio Periodontics and Implants, we can promise that the benefits of our routine checkups far outweigh any concerns or hesitations for going in for a checkup. 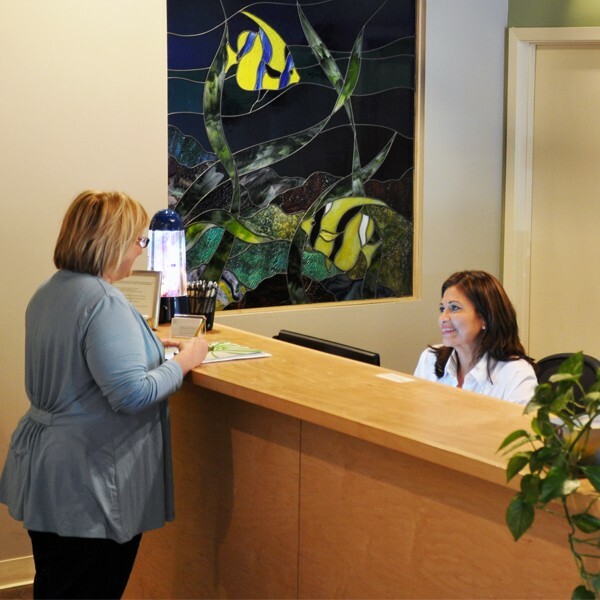 Your oral health is important to us, and we want to help you maintain a beautiful, healthy smile.